Relativity at the Land's End? 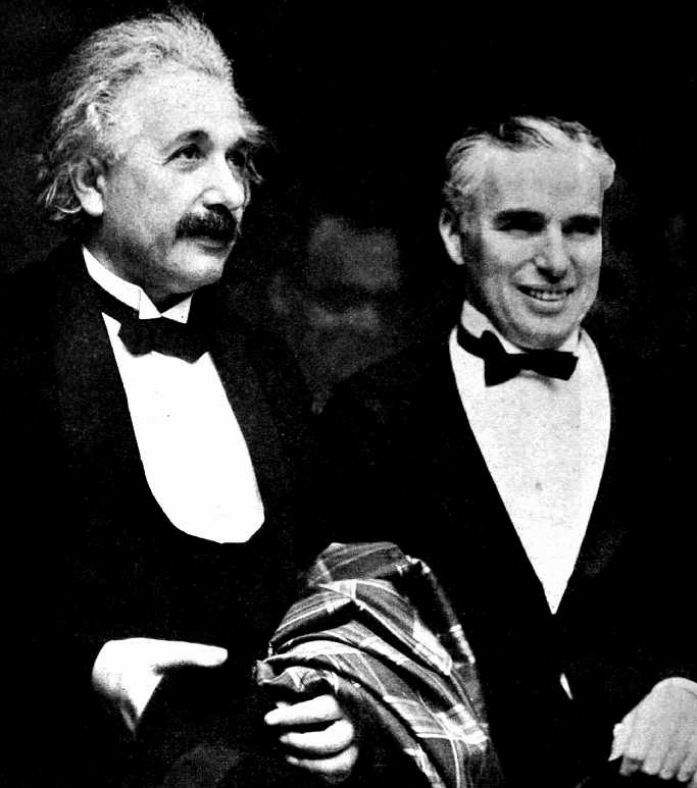 In an article entitled Famous Scientist to Settle in Cornwall, The Cornishman of 18 May 1933 asserts that Professor Albert Einstein will be coming to live at Land's End. The article claimed that Einstein would be coming to Cornwall with Commander Oliver Locker-Lampson, a Royal Navy officer and a friend of some years. In fact Einstein did come to England in July 1933 at the invitation of the Commander who made sure that the scientist was protected at all times from any possible Nazi threats. At this point in his life Einstein was in fact stateless. He had returned to Europe from the United States in March 1933. Disembarking at Antwerp he learned that his cottage had been raided by the Nazi government in Germany and he immediately went to the German consulate where he surrendered his passport renouncing his German citizenship. He was later to learn that his property had been turned into a Hitler Youth camp. So it wasn't impossible that the world's greatest living scientist might have decided to come to live in Cornwall, he certainly needed a home and had many friends in England which he had visited earlier in his career. In April 1933 the German government passed legislation banning Jews from official positions, including teaching in universities and the following month, as the Cornishman was raising the possibility that Albert Einstein may be about to move to Cornwall, public book burnings began in his homeland with his own works high on the list. Jewish intellectualism is dead announced propaganda minister Goebbels. There was clearly no home for Albert Einstein, arguably the world's most famous Jew, in Germany. Locker-Lampson submitted a bill to Parliament which would have given Albert Einstein British citizenship . The bill failed to become law and the great man returned to the United States in October 1933 where he took up a position at at Princeton in the Institute for Advanced Studies. Despite a number of offers from European universities, including Oxford, in 1935 Einstein took the decision to remain in the United States and apply for citizenship. In his book on Boskenna and the Paynters Jim Hosking (of the Penwith Local history Group) includes a section on famous visitors to Boskenna. The visitors included T.E. Lawrence (Lawrence of Arabia), Aleister Crowley, Augustus John, D.H. Lawrence, Marconi and "Einstein would come over from Sennen". Betty Paynter was a child at the time and remembered that Einstein would explain "his complicated theories to me." Miss Betty was born in 1907 which suggests that maybe Einstein visited Cornwall when he was in England in 1921, when she'd have been 14 years old. So maybe the rumour that Albert Einstein was going to settle at Land's End was more than just wild gossip, though the guests of the Paynters must have led to plenty of that! There are probably many reasons why Einstein finally decided upon the United States but his decision not to take up offers from England must have been heavily influenced by what he saw happening around him when in England in 1933. Einstein was Jewish, a pacifist and an intellectual; the big noise in British politics was Oswald Mosely, founder of the British Union of Fascists, anti-Jewish admirer of Hitler and Mussolini and a man who espoused political violence. Even if Albert Einstein did want to come to live in Cornwall the presence of Mosely and his blackshirts combined with the failure of Parliament to offer citizenship must have persuaded him that he'd be mad to do so.